During its battle with Samsung and Qualcomm, NVIDIA stated the Nexus 9 made by HTC is on its way to masses in a legal document. 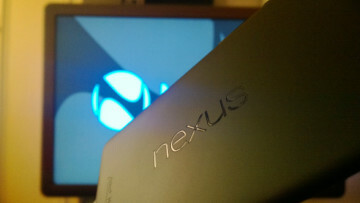 The new tablet will be powered by the Tegra K1. 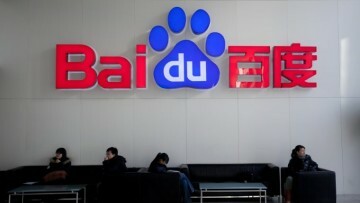 In an attempt to compete with its rivals, Chinese search giant Baidu hired Zhanq Yaqin, Microsoft's ex-vice president and ex-chairman of the firm's Asia-Pacific research and development group. 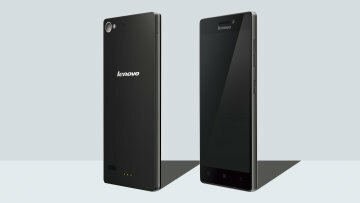 Lenovo announced two new handsets at IFA 2014, with one of them being a prime competitor to HTC's new Desire 820 and the other one offering some decent specs for its price. 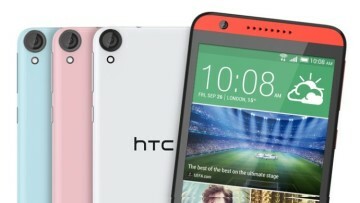 HTC has unveiled its second phone to pack a 64-bit processor, the Desire 820. The mid-range phone offers some great specifications, though pricing has yet to be announced. Nokia's network division is reportedly planning to test the 5G connection standard in Oulu, Finland. If everything goes as expected, many believe that 5G will be commonplace by the year 2020. 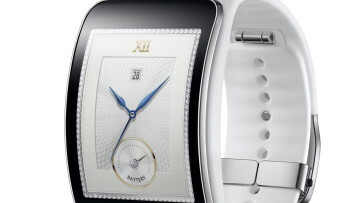 Although it hasn't been long since Samsung launched its latest generation of smartwatches, the company has announced the Galaxy S, the Tizen-based smartwatch with built in 3G connectivity. If you are looking for a cheap Windows 8.1 device, you may be in luck. 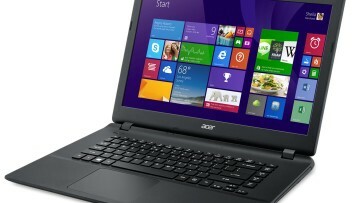 Microsoft will be offering the Acer Aspire E 15 for just $199 - although the promotion will be available for one day only. Although the Moto 360 is yet to be released, it didn't take long for its first rival to emerge. 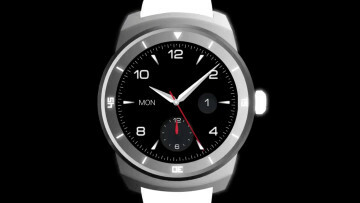 LG announced its newest smartwatch, the LG G Watch R, emphasizing its round design. With 10 million PS4 consoles sold, Sony is performing well above than what most people expected. A recent Nielsen study about brand loyalty may explain why Sony is doing great after all. PayPal and Braintree are now testing their newest feature, a fast and secure way to pay using your mobile device. Now open for developer beta, it will soon roll out to every PayPal user. Although the Moto 360 is yet to be unveiled, a BestBuy listing accidentally revealed the specifications of the highly anticipated smartwatch, along with its price before being taken down. Samsung revealed its new device -the Galaxy Alpha - in Russia, and its specifications along with its looks hint that it may be the company's answer to the iPhone 6. Thanks to a weak Japanese currency and strong PS4 sales, Sony reported a higher profit than expected for the last quarter. However, the company still expects a loss for the next financial year. Samsung has recently scheduled an event for September 3 and its new beast, the Galaxy Note 4, is expected to make its debut. Luckily, we get to have a sneak peek on the device thanks to some leaks. As more and more details leak, HTC's new premium tablet is expected to be announced soon with some impressive specifications. To sweeten things up, it will probably come with Android L out of the box.